LG Cookie Kp500 is really cool beside some of the things which are missing in this great phone. LG cookie is a touchscreen phone. It's touchscreen is quite really good. There are some things which a user must see while purchasing a multimedia set. And if you are a music and video lover then you will not like this mobile. LG KP500 Cookie does not support any music player. You cannot install any media player in cookie for play of additional files. This is the major drawback. LG Cookie plays only 2 type of files that is 3GP and MP4. It does not play normal MP4 files. You have to convert it into LG MP4 supportable format. It is unable to play AVI format which is really disgusting as it is most widely used. Talking about Audio files, it plays only MP3 and AMR files. It does not play WAV files. It does not any flash for camera. There are many mobiles in the market but you should go for the perfect one. In my view and if you like to be entertained fully then don't go for LG cookie. Here is Nokia MusicExpress Touchscreen Model. 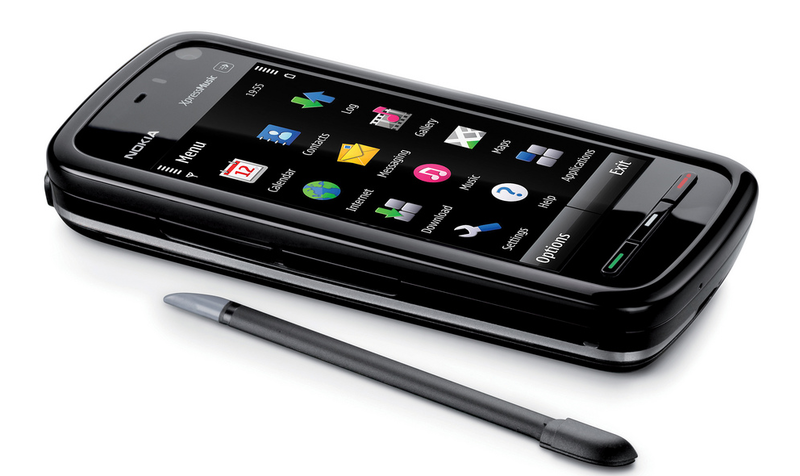 Nokia XpressMusic Touchscreen is the another option to go. It's a good mobile and is quite good in terms of Audio and Video files. I will review it in my next post.